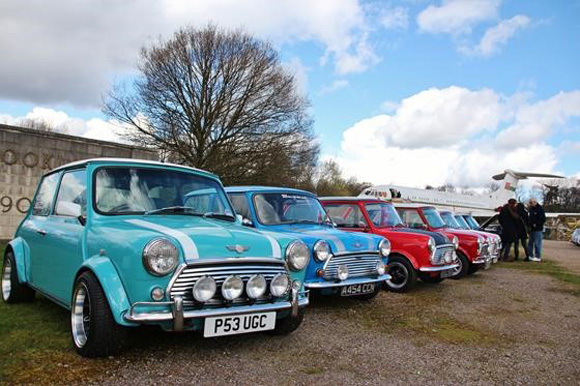 Though the cars may be on the small side, there is nothing tiny about Brooklands Museum’s annual Mini Day on Sunday 3rd April, when over 1,000 examples of one of the most iconic British small cars are expected to take the limelight at the historic site in Weybridge, Surrey. 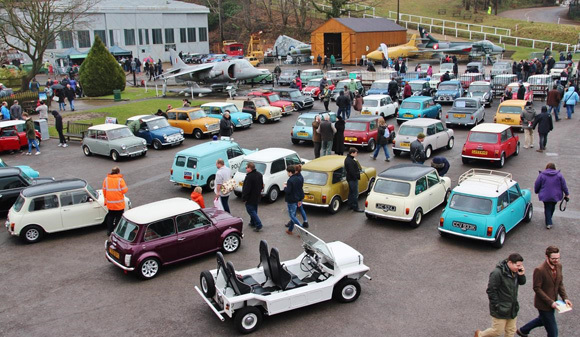 Mini Day at Brooklands is now one of the most popular days of its kind in the South East, with Minis of all types filling every corner of the Museum site. 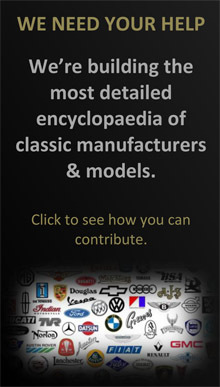 Alongside the ubiquitous Austin and Morris Minis, visitors can expect to see all manner of variants and incarnations of this much loved car, from the Mini Cooper, Clubman and Traveller through Mini Mokes, Riley Elfs and Wolseley Hornets to customised vans, Scamps and the modern BMW models. Dozens of clubs from as far afield as Yorkshire and Nottinghamshire to Hampshire and Sussex will have displays, while all day, under the Race Bays, dozens of stalls will be selling memorabilia, spares and other Mini paraphernalia. 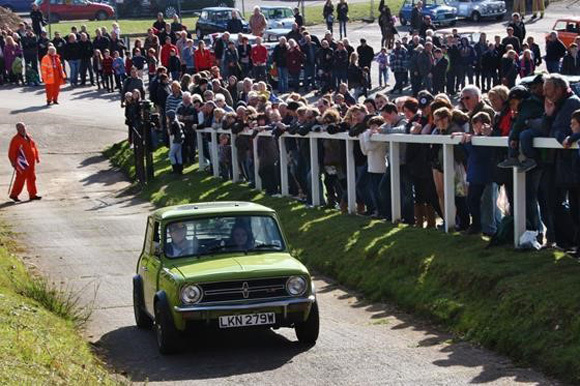 Mini owners wishing to put their cars through their paces can do so, with two opportunities to tackle the famous Test Hill at 11.45 and 15.15 with around 30 cars in each session attempting the Hill in front of the cheering crowd. 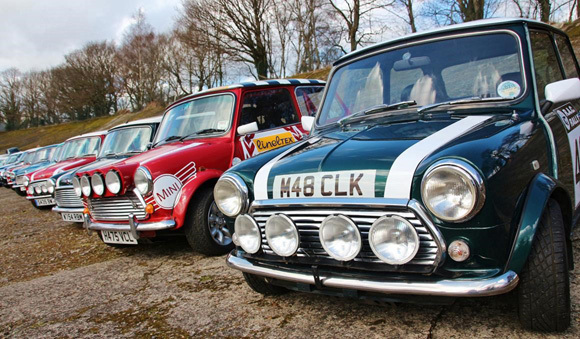 Those more interested in showing their cars off will be trying to catch the eyes of judges roaming the site to award prizes for the Best in Show, Best Classic and Best Modified Minis. The prize-giving for this will be on the Clubhouse balcony at 14.00. 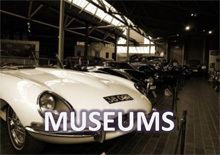 Visitors to this extravaganza will also get to see the Museum’s incredible collection of classic cars, motorcycles and aircraft, including the only Concorde open to the public in the region. 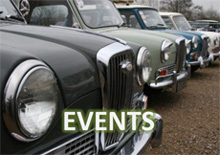 Access to the Museum site for Minis is via the Campbell Gate off Brooklands Road (the B374), which will be open for pre-booked Minis at 8.30am and all other Minis at 9.00am. Parking for visitors who are not arriving in Minis is available in The Heights off Wellington Way.